Nelkin Designs Blog: The Zen of Kitchener Stitch! 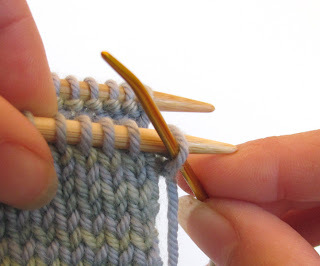 I know that there are a lot of Kitchener Stitch tutorials out there, but since MANY of my patterns use Kitchener Stitch (Mythos, Migrations, Circulate, Beaded Cuffs, Aile, Eventide, the list goes on...) I like to teach it in my classes. So, I've decided I want to show you how too! Why do I love Kitchener Stitch, you ask? Really because there is a Zen to it, a peaceful rhythm that once achieved helps me find that quiet place we all strive for. (OK, can you tell I read Eat Pray Love AND saw the movie recently?) Think Karate Kid, "wax on, wax off", and chant the words in your head as you do it, I promise you'll get your groove on soon enough! 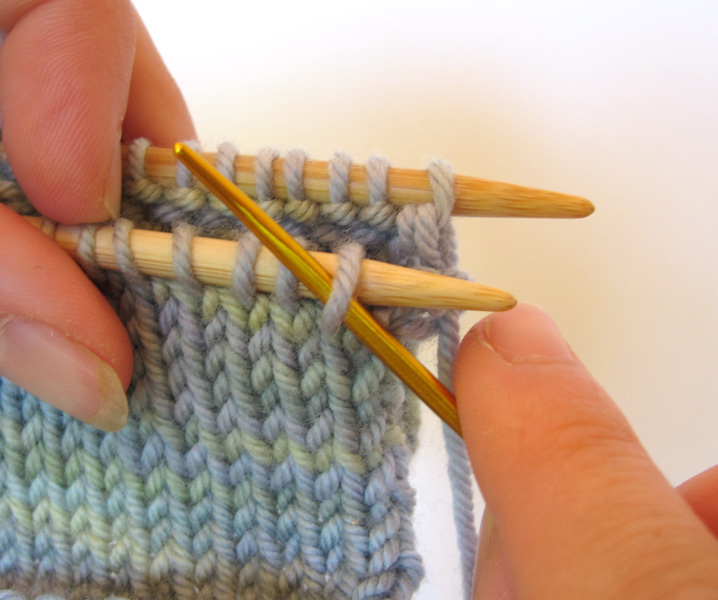 Kitchener Stitch is a method of grafting two separate pieces of knitting so that they are seamlessly connected by a row of stitches that you've created as you join the two pieces together as one. 1. 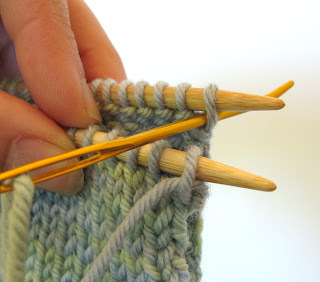 Go into 1st st on FRONT needle as if to PURL, pull yarn up and leave st ON needle. 2. Go into 1st st on BACK needle as if to KNIT, pull yarn up and leave st ON needle. Repeat steps 1 - 4 until all the stitches have been worked, the big trick is how much tension you use when you pull the yarn up through the stitches, you want to have enough tension so that the stitch being created isn't saggy, but not so much that it's tight and distorts the line of stitches you are creating. 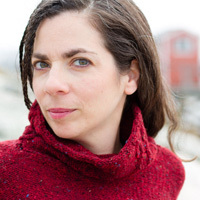 Don't forget to chant the words aloud (or in your head) as you work it! 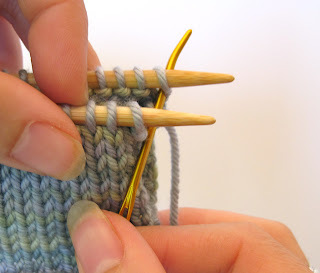 I have never been able to figure out why knitters despise the kitchner stitch so much. I've found it to be relatively easy, although I have to pull up the tutorial every time. 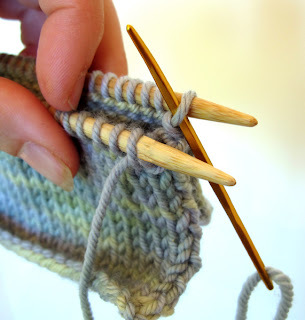 I love the kitchener stitch. One trick I have learned is to leave the stitches very loose. At the end you can tighten them up with your needle. 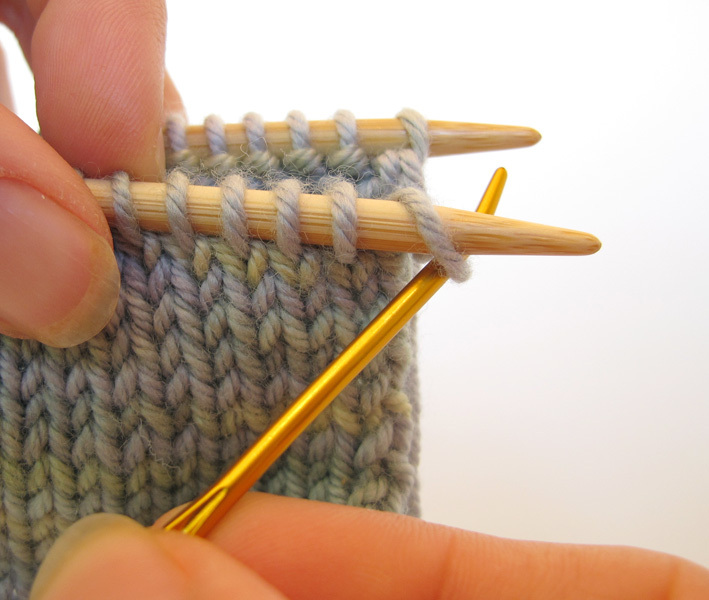 That way you can match the tension of the stitches of the sock, project, or garment and it is invisible. 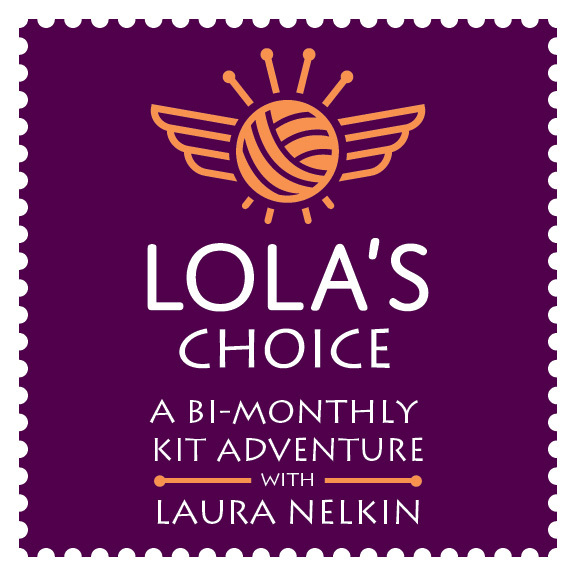 Thanks, Laura, for a go-to tutorial! Thank you for the cheat sheet. I can leave my house knowing that sometime today, between being a taxi, grocery getter, and bill payer, I might just finish that sock! Thank you for the tutorial, it is excellent- bookmarked it! 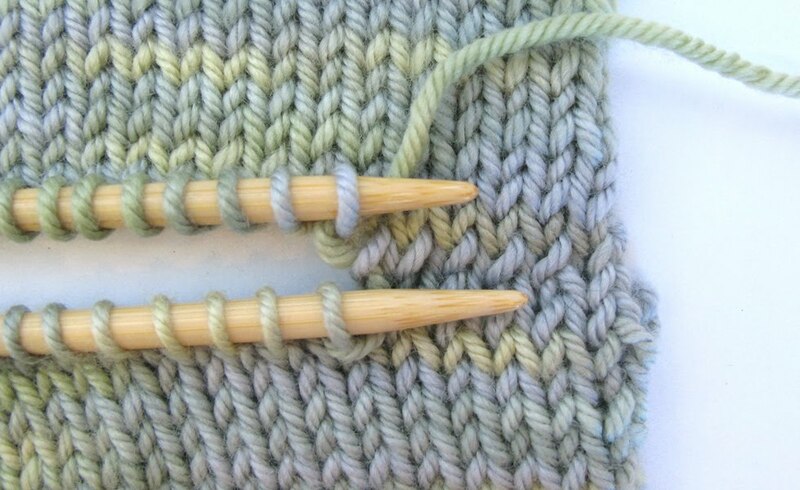 I Kitchener-joined 2 swatches of patterned pieces (odd no of stitches) and there is a pattern mismatch of one stitch. Is there any way around this? 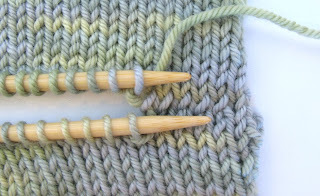 I am going to try to start out the "other side" with a matching row of stitches but i may have a couple of rows of pattern difference between the 2 sides (left and right). I tried out the provisional cast-on method for one side but when i pick up stitches to work on the other side, there is the 1-stitch mismatch too. Thank you. Thank you for this wonderful tutorial..I have watched may videos showing how to do it but have trouble keeping track and get lost on what step is next. I got this time and it looks perfect. Thank you! Thank you so much for the recap cheat sheet. I printed it out and now this is all I'll need for future grafting! Thank you thank you! i need to Kitchener two pieces that are in K1P1 rib / is it done the same way ? inspired! finally i've cracked Kitchener without having to keep looking it up - thank you! 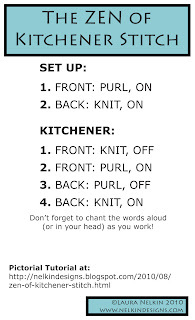 Thank you, thank you, thank you, for the little chart of the Kitchener stitch. I knit socks and use it to close the toes. Every time I have to look it up and still get confused reading directions. The chart is exactly what I needed and wanted. We all learn in different ways. You are awesome!! wow! glad I found your site! How wonderful you are to share x-x-x-x- thanks again. Good tutorial, but how do you end it without leaving an "ear"? Just wanted to leave a quick comment- My sock toes came out perfect! Thank you for your instructions and tutorial! 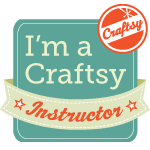 Your website/blog and Craftsy classes are all my lifelines!